Boys Junior Varsity Football, Boys Varsity Football · Sep 11 Touchdowns Against Cancer STARTS THIS WEEK! The Herald football team will be scoring touchdowns for MUCH MORE THAN THE FINAL SCORE! 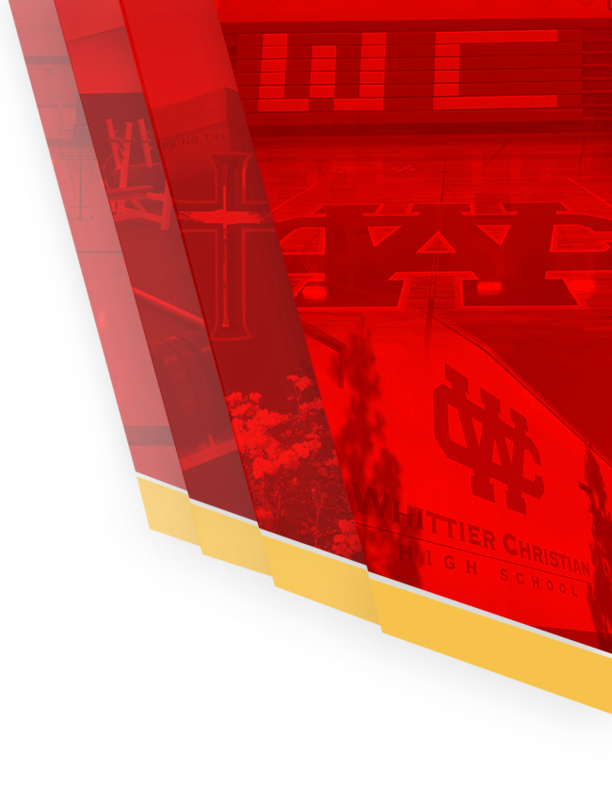 Once again this year, Whittier Christian is participating in the Touchdowns Against Cancer campaign to raise money to help the families who are struggling with Childhood Cancer. 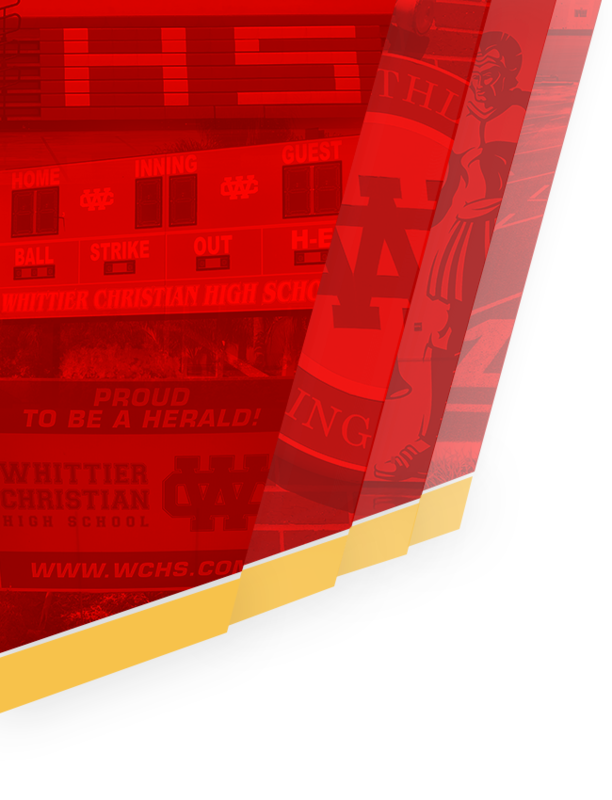 Last year the Heralds were the NUMBER ONE FUNDRAISER IN THE NATION as we honored the memory of Abbey Schemmer. Abby would have been a senior at WCHS (to graduate in 2017), but her life was cut short by cancer. Abbey’s brothers Kenny and Ryan were part of the Herald football program for many years. 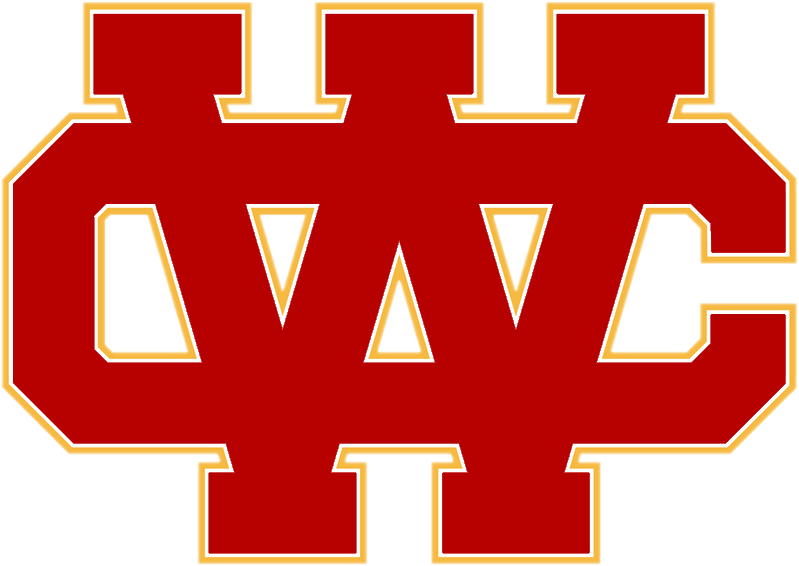 The Heralds are continuing their efforts this season, and will raise money based on EACH TOUCHDOWN WE SCORE IN THE NEXT THREE GAMES (vs. Bell High on 9/15, Stellar Prep on 9/22, and Marina on 9/29). PLEASE JOIN US IN THIS GREAT CAUSE! You can click on the link below to get to our Touchdowns Against Cancer site and sign up to be a sponsor! CLICK HERE TO BE A PART OF TOUCHDOWNS AGAINST CANCER!